We have reps on stands for Outdoor Revolution, Swift caravans, Pilote, Weinsberg caravans and motorhomes, Rollerteam. Our team will be representing all of the top award winning models Swift, Sprite, Outdoor Revolution, Pilote, Roller Team , Knaus and Weinsberg. Find your freedom with a tourer! The freedom, the flexibility and the great outdoors – it’s no wonder caravans continue to increase in popularity! Come along for the opportunity to browse different caravan models, compare prices and get the latest industry insights from towing to financing options. 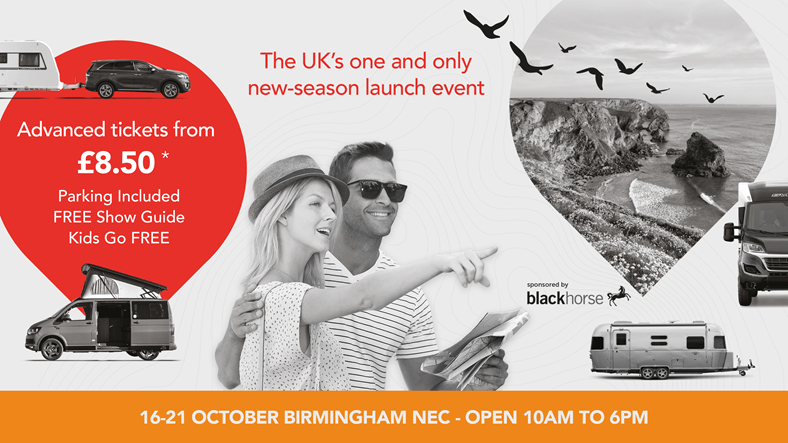 It’s the biggest launch event of its kind with all the UK’s leading caravan manufacturers under one roof so you can compare the fantastic designs they have to offer. Richard, who as many of you know has spent what seems like half his life at caravan shows will be found in his usual spot on the Swift Group stand with Glen. They will be showcasing the entire Swift Group range including the Base Camp and the award-winning Sprite, the UK’s favorite caravan range and the all new Elegance and Elegance Grande. For 2019 the Elegance range has grown to 11 models and now includes three 8” wide modes. Exclusively for the show the new Elegance Grande 655 will be on show for the first time. This is a 6-berth layout with a center drop down double and rear fixed bunks. This could well be the van of the show. Finally, we will be representing Knaus and Weinsberg Caravans. Let Steve take you to the 2019 line up and show you what makes these German-built caravans so great. On display alongside the award winning StarClass models will be the highly versatile Deseo and the all new Sport Silver selection range. For Weinsburg you will have the first chance to see the new CaraOne 500 family layout. For a holiday that provides you with freedom, space and luxury with incredible home comfort facilities; look no further than a motorhome. Be inspired and explore the latest models from all major motorhome manufacturers and dealers under one roof. Explore the vast host of motorhome options on display at the show and discover the perfect home-from-home for you. 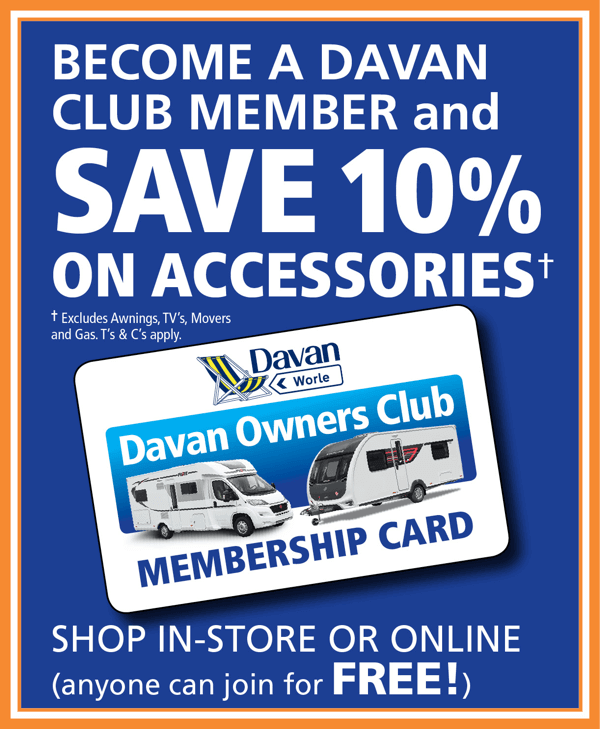 On display at the show will be the Davan exclusive, Weinsberg CarasuiteExecutive motorhomes. You will find these special edition motorhomes in hall 18 along side the Knaus and Weinsberg touring range. Don’t miss your chance to be part of the most exciting and biggest launch event of the year! Be one of the first people to see the new and exclusive leisure vehicle launches from major manufacturers. • Get inspiration from our industry experts and celebrity enthusiasts as they share their passion for the great outdoors. *Advance ticket prices £8.50 Senior (Over 60s), £9.50 Adult when booking before 23:59hrs 15/10/2018 after which time prices revert to the on-the-door price of £12.00 Senior and £13.00 Adult. 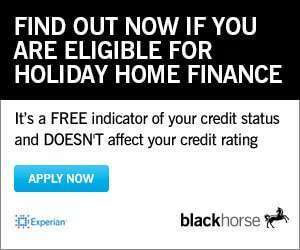 A £1.25 transaction fee applies. Children 15 years and under go free when accompanied by a paying Adult/Senior. Free show guides and towing & manoeuvring tuition are subject to availability.